If you’re a fan of the great American author H.P. 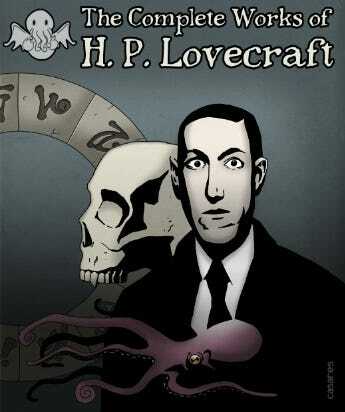 Lovecraft, this is a must-download. And if you’ve never read his work, here’s your chance—there’s versions that should work on almost every e-reader device. Head to the link, and look in the first paragraph for the links to the EPUB and Kindle versions. You’ll need to connect your Kindle to your PC via the USB cable and drop the book in there that way. If you want to read the EPUB on your PC, you can use Calibre or a similar software.